And the tire industry is no different. The manufacturing of tires requires significant natural resources – both in the form of raw materials and energy expenditure. (The tire industry uses over 3 billion pounds of rubber to produce 250 million tires each year.2) Environmental impact at the end of the tire lifecycle has also been problematic. Every year hundreds of millions of tires are discarded – and they’re slow to biodegrade and take up significant landfill space. Thankfully, modern tire recycling technologies have helped to drastically reduce the environmental impact of used tires. In 1990 there were an estimated 1 billion used tires stockpiled in the United States; as of 2015 that number had dropped to just 64 million.3 Recycled used tires have a variety of positive purposes. Michelin's amazing Visionary Concept is a fusion of pro-environmentalism ideas and tire development technology. First of all, the Visionary Concept is a singular wheel + tire structure – no separate wheel and tire components, no air, and a cohesive, highly durable matrix. Michelin believes that the structure can be formed exclusively with recycled materials, which would in turn make the end product recyclable. Last but not least, the Visionary Concept tire would be connected with your vehicle, allowing for ongoing tread status updates and the tread alteration on demand capability. Bridgestone also offers several eco-friendly tires in its Ecopia line, including the Ecopia EP422, Ecopia EP422 Plus, and Dueler H/L 422 Ecopia (named after Earth Day, April 22). Ecopia tires are available for both cars and trucks, and are engineered to reduce rolling resistance (the energy required to make the tire roll). This improves fuel efficiency, which in turn helps to lower CO2 emissions. In February 2018 Bridgestone announced a commitment to utilizing 100% sustainable materials to manufacture its tires by the year 2050, and they're already adjusting rubber sourcing practices to make good on the commitment. Bridgestone is now sourcing rubber from a desert plant called guayule, which they are actually cultivated and growing. This breaks the dependence on rubber trees, which has long been a source of deforestation and environmental burden. 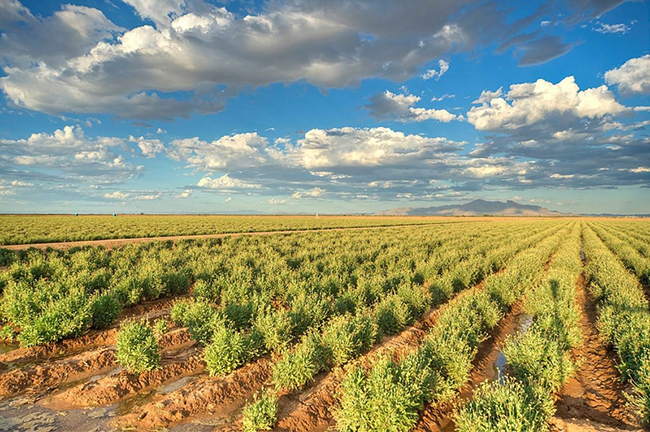 With enough cultivation and development, Bridgestone could eventually use exclusively guayule-sourced rubber from its own farm(s). Goodyear is similarly working on pro-environment sourcing and manufacturing practices. Soybean oil has been integrated into Goodyear rubber compounds to enhance and sustain tire pliability (and therefore performance) in various environments. The use of soybean oil reportedly facilitates a more efficient mixture of rubber and silica-reinforced compounds, and cuts down on energy consumption during manufacturing. What if the tire and wheel itself could act as an environmental cleaning agent? 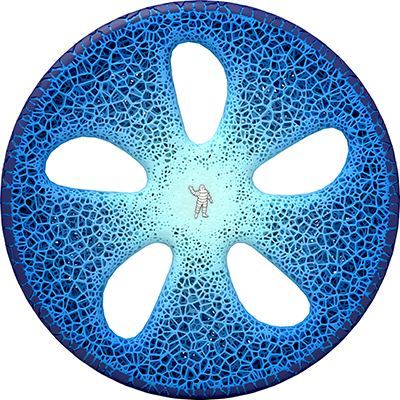 That’s the thinking behind Goodyear's Oxygene Concept, also called the "Photosynthesis Tire." Yes, this concept is a bit "out there"… but hey, so were electric self-driving cars just a short while ago. 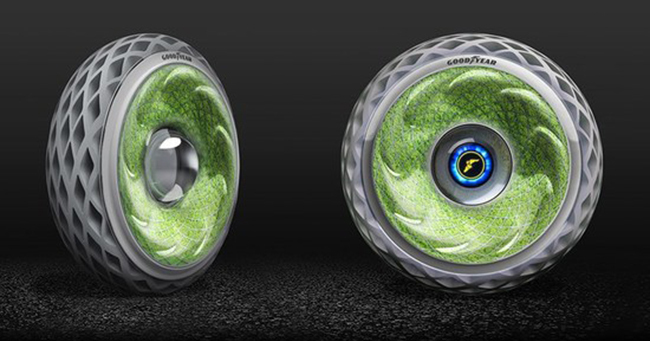 The Oxygene Concept includes living moss across the front and back of the wheel + tire. The moss is sustained via road surface precipitation. The environmental benefit is ongoing photosynthesis. The tire absorbs carbon dioxide and emits oxygen as it travels. Similar to Michelin's Visionary Concept, the Oxygene would be 3D printed and constructed with only recycled materials. As you reflect upon the state of our planet and the responsibility of industry to make environmental progress, know that the tire manufacturers are already taking positive steps, and are set to play a major role in the pro-environment automotive evolution. "P225/45ZR18 92Y" may not mean much to the average person, but to tire geeks, it speaks volumes.